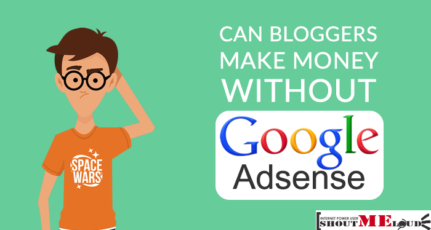 If you are a blogger or webmaster, then the first word that comes to your mind when someone speaks of monetization is Google Adense. Although there are several different ways of monetizing your website but AdSense is the first step taken by majority people. Google Adsense was launched in 2003 and over the years AdSense moved a long way. Things are not what it used to be 2-3 years ago when the majority income stream for any blog would be advertisements from their service. For the last couple of months, many bloggers (especially tech bloggers) experienced a sudden decline in their Cost Per Click (CPC). I often encounter lots of people asking me how to improve their CPC, but the reality is that I am myself confused and fail to deliver a satisfactory answer to them. 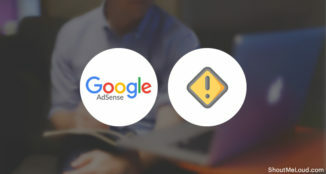 So, around a month ago I decided to investigate this troublesome situation and find out the exact problems Asian Bloggers are facing with Google Adsense. 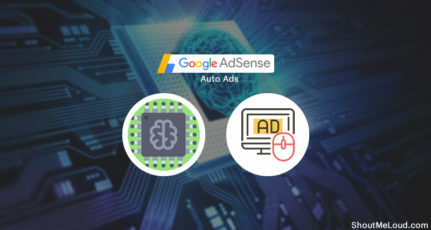 Why LOW CPC ads for Asian AdSense Publishers? I finally found my answer that was lying all over myself. According to a study, Indians spend 43 Percent less money online than people from USA. Here I am not only taking about average consumers, bloggers, web-masters but also online marketing budgets of small and large business. Multi-National companies spend 30-40 percent less on online, and Inbound marketing in India compared to their branches in other countries. This lack of advertiser interest and non-awareness of the power of social media marketing is the main culprit behind the lower CPC in our country. Here I’m performing Keyword research using Google Adwords tool, and for the same Keyword I’m targeting two different countries “U.S” and “India”, and you can notice the difference in Approx. CPC cost. Now I asked myself another question. Why do companies spend less here? We are the world’s third largest Internet consumer yet there are countries like Russia, UK, Australia paying better CPC’s with lots of new online advertiser pouring in every day. Upon doing some research, I found that Indians have a mentality of getting everything for free online. We opt for the most number of the contest, sweepstakes, free hosting services, etc. in the world. Therefore, there is not much scope of converting visitors into leads and eventually customers out there. This is the primary reason our CPC’s are so low. Companies do not mind spending million more in Adsense Advertising when they know they have a good ROI (Return of Investment). The solution to this demanding problem is nothing but awareness. We as bloggers must promote and write about the power of Social Media, Internet Marketing and how it can be used to convert visitors higher compared to traditional media like TV or Newspaper. People need new, easier and safer methods and assurances for doing online payment. Banks need to be flexible with services like PayPal so that more customers can opt in for their service. Until then, we as bloggers will struggle to find a sweet, reliable spot in the Indian Adsense Market. 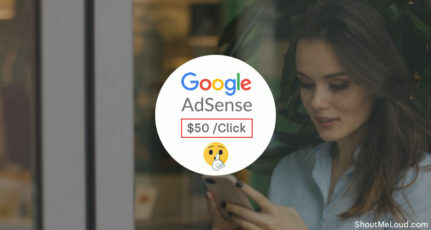 Alternatively, if you are relying on Adsense income, you should start targeting U.S based organic traffic and if are using high CPC words along with decent U.S traffic, you can expect more money/click on your AdSense ads. 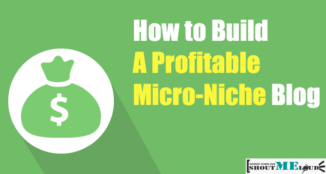 Another thing that you can do is pick that niche, where you can expect more buying capacity. For example, an age group between 18-24 in India will have less purchasing power, where as an age group of 25-40 will have more purchasing power. You can also try SEMRUSh free Trial coupon, and get one free account and get a list of high CPC keywords for your niche. Now, work on writing killer articles targeting those keywords and try to rank as high as you could. 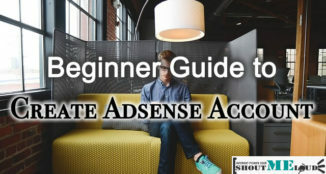 This may be time-consuming, but by the end if you manage to rank at the top for any high CPC keyword, with clever ad placement, you can make huge money from Adsense. 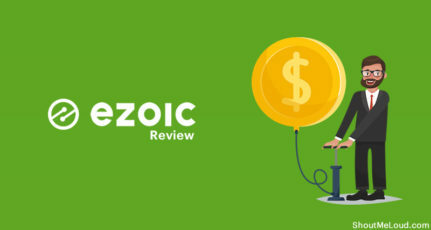 Anyways, like this there are many tricks that we can apply to increase AdSense income, but for now let’s stick to our topic for discussion here. What according to you is the reason behind low CPC for Indian Adsense publishers? And what we could do to convert our low CPC posts into high CPC? I am a graphics designer and i started blogging cause i never liked the conventional engineering degree and 9-5 job life. I have failed a number of times and tried again and again. With my latest blog website www.webplanetfreaks.weebly.com i get a decent traffic of 200 guys a day but what keeps me happy is that i halp many newbies falling for scam, preventing them with a msitake i made. What if I put my location as US or Australia while signing for adsense will it help to get good cpc?? No..This will have no effect. What matter is, from which country you are getting maximum traffic. Hello I made only $12 from 23000 impressions with 170 clicks and $0.70 cpc for indian traffic within a week. Is this invalid activity or Adsense doesn’t pay good for Indian traffic. However I made $38 from only 12000 impressions and 90 click with $0.41 cpc for USA traffic. I have an ansense account make in Mexico, but I get 100% of the visitors from USA. My EPC is only $0.10 for the exact same keyword that another adsense account made in USA makes $1 EPC. Both sites get the same traffic from USA, but why does the account made in Mexico (with USA traffic) generates much lower EPC? Thanks for this informative article on Google adsense. Indeed my website too rely 100% on it. Is there a way to know which country provides high pay for Google Adsense CPC ? This is why bloggers in India get discouraged, we work as hard as bloggers from USA and still dont get the return on our investment in comparison to bloggers from other countries. Thanks for giving the real insights.